If you have dreamed about exploring the beautiful wilderness of Africa, its cosmopolitan cities and small villages – then a Viking Oceans cruise to Africa is perfect for you! 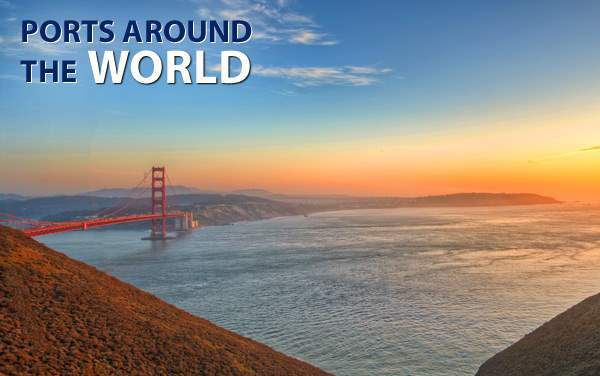 Unlike many land-based vacations, a cruise to Africa with Viking will introduce you to many different parts of the continent. 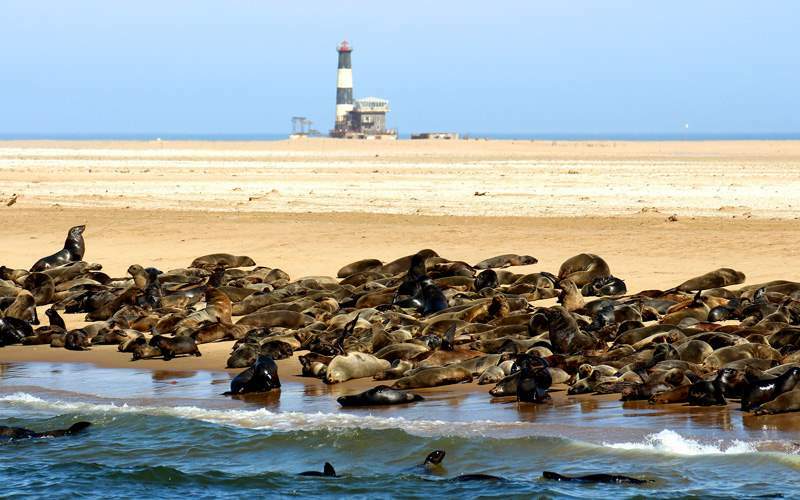 You’ll explore the vibrant city of Cape Town, the quaint Walvis Bay, the sophisticated Casablanca and more. 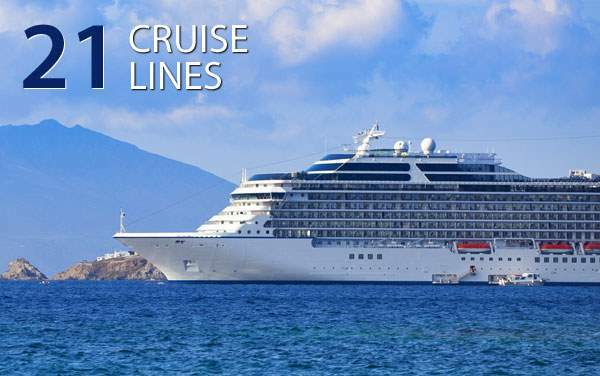 When you have finished your adventure for the day, you’ll return to your elegant Viking Oceans ship. There you’ll enjoy fresh, delicious meals,fantastic entertainment and wonderful luxuries. 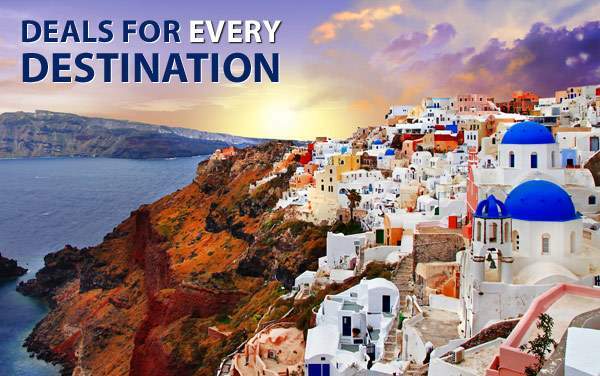 For more information about Africa cruises with Viking Oceans, please call The Cruise Web today at 1-800-377-9383. Explore the African wilderness in a way you’ve never see it before – from 1,500 feet up in the air in a hot air balloon! 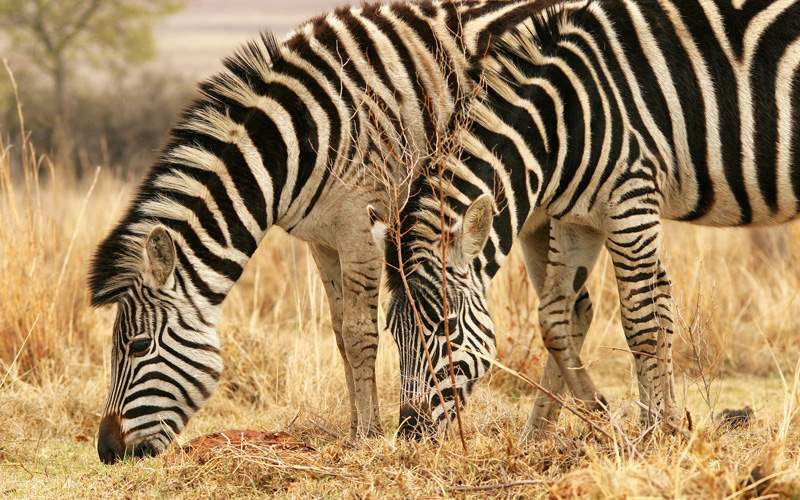 Keep your eyes open for wildlife like rhinos, hippos, giraffes, zebras and more. 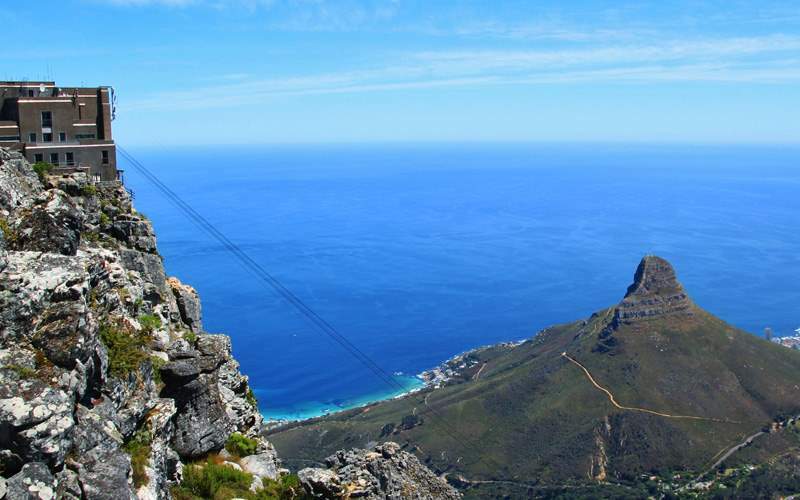 For a stunning view of Cape Town, take a cable car ride up to the top of Table Mountain. Then take in the stunning panoramic views on the 360-degree rotating floor, gaze out upon Cape Town’s landmarks and the city itself. 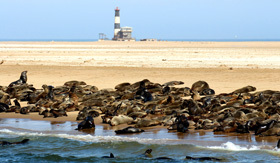 Get back out on the water with an exciting boat ride around Walvis Bay’s gorgeous lagoon. As you cruise around the bay, breathe in the sea air and look for wildlife like seals, dolphins and pelicans. A charming seal may even join you onboard in search of a tasty morsel of fish! 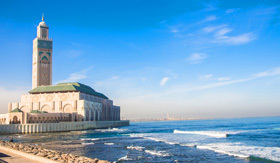 Casablanca is one of Morocco’s best-known cities and you’ll enjoy exploring many of its landmarks. You’ll visit the largest mosque outside of Mecca, the Royal Palace and the United Nations Square. 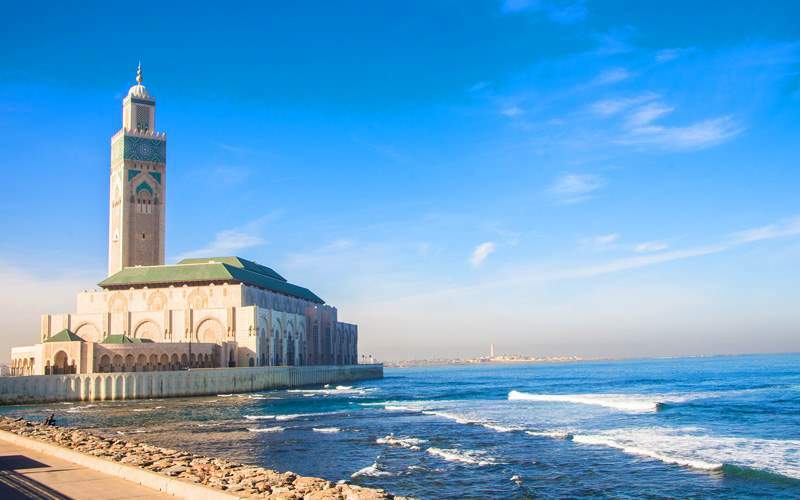 You’ll also pass by the Casablanca Cathedral – which became secular after Morocco’s independence and today is a cultural center. 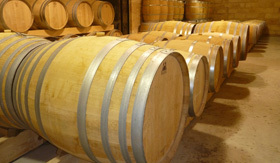 Travel from Vigo to the unique winemaking region of Galicia to sample some of Spain’s best wines. 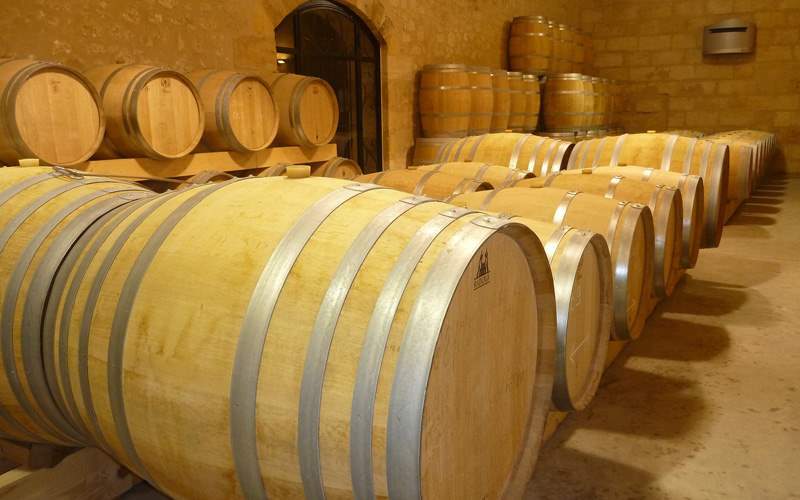 You’ll enjoy a guided tour of the vineyard, a delicious wine and tapas tasting session, then sightseeing of the surrounding area. 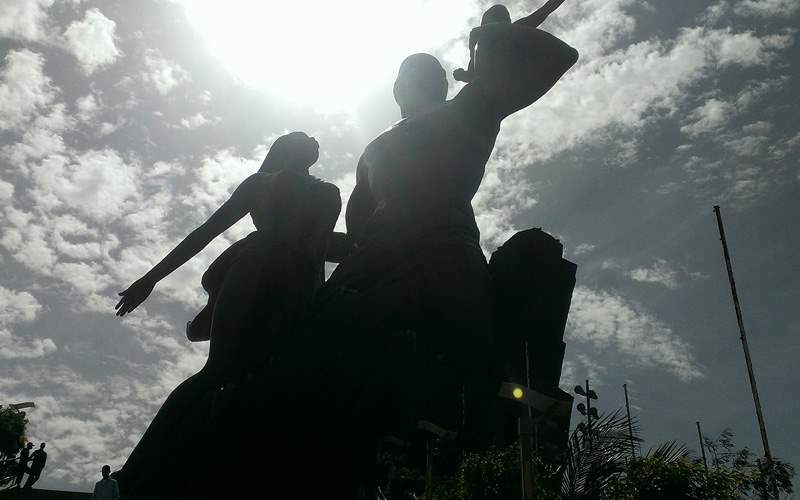 This monument is taller than the Statue of Liberty and was built to convey the pride of Africa and celebrate their independence from the Colonial era. 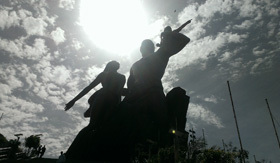 Be sure to make it a stop during your time in Dakar. 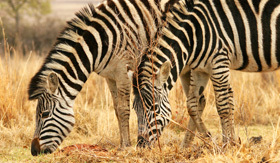 Check out our photo gallery of Africa cruising photos from Viking Oceans. 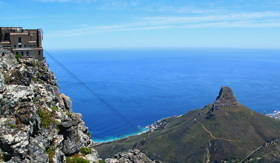 Remember, this is just a teaser of the sights waiting for you on a Viking Oceans Africa cruise vacation.